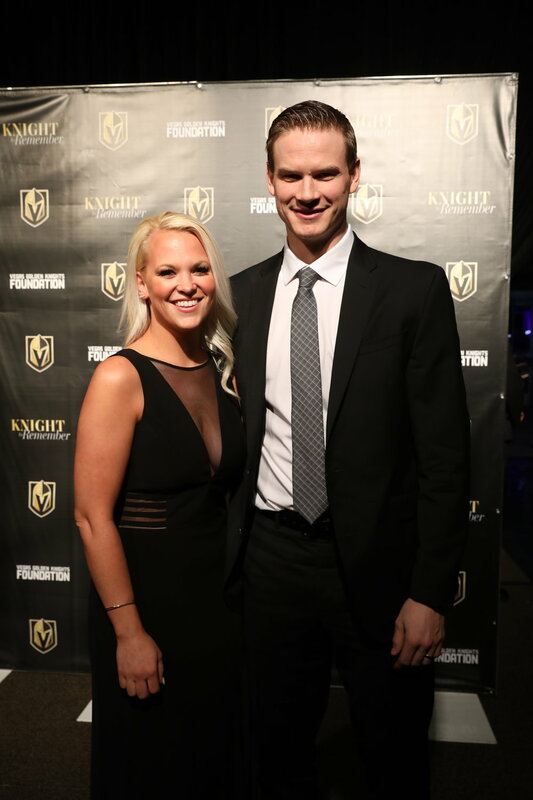 The Vegas Golden Knights hosted their Knight To Remember Gala on Thursday and the players showed up in style. Some of the sharpest looking players wore suits made by Gaetano Brand. A classic look for Nick Holden. 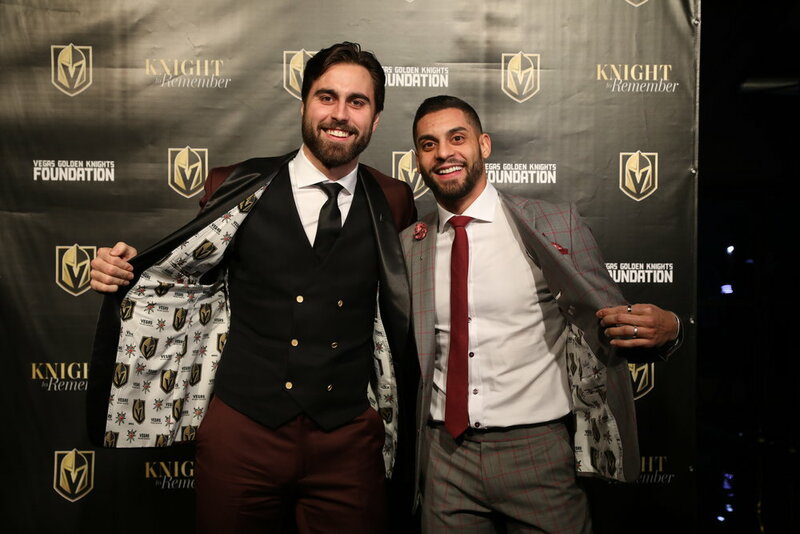 Pierre-Edouard Bellemare always shows his style. 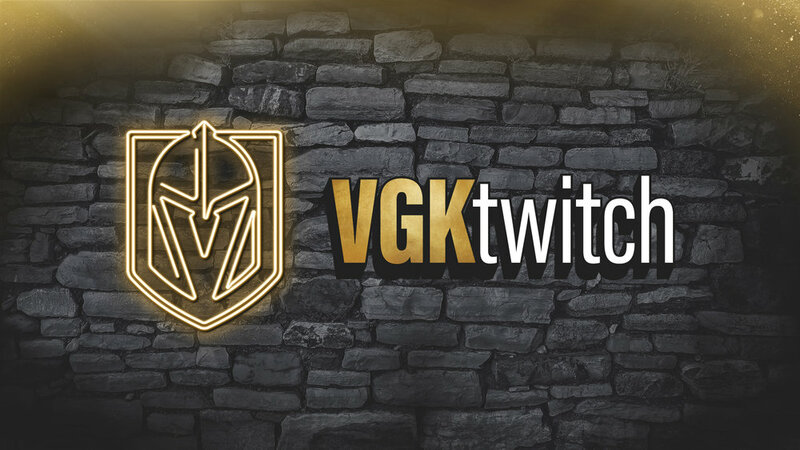 Check out the VGK liners in those jackets! That’s a clean look on Ryan Carpenter.